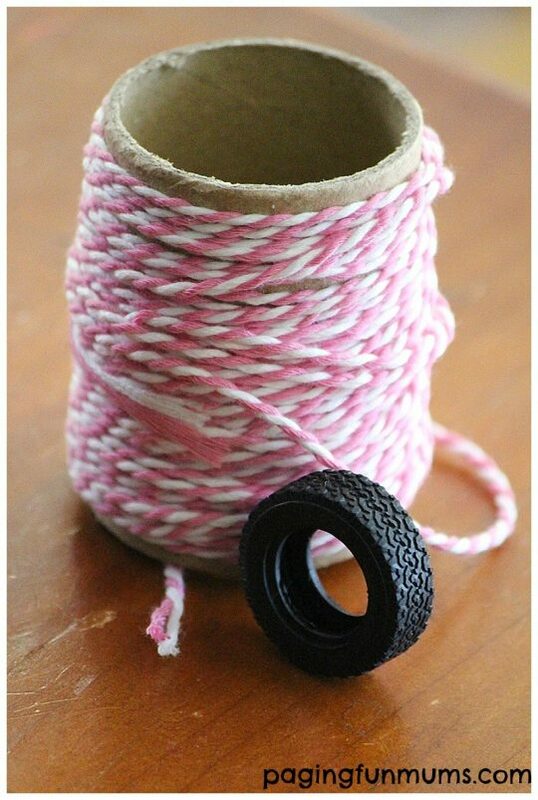 I made this cute DIY Mini Tyre Swing using one of my Son’s broken Toy Cars. I saved the Tyres from the broken toy thinking that we could make use of them somehow…then I remembered the old tyre swing I loved as a child! 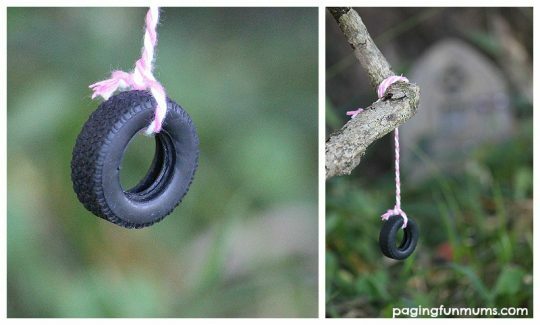 I grabbed some twine from my craft supplies and simply tied on the Tyre, then I hung it from an old stick near our resident fairy home. 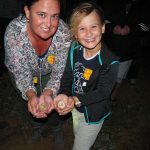 Miss 6 was so surprised when she found it – such a lovely surprise that the fairies had made their own swing! Tinkerbell would be proud!